The added tax could range from Rs.800-1000 so as to reduce the price gap between electric two wheelers and petrol powered ones. The price difference between a petrol powered and electric two wheeler stands at around Rs.55,000-60,000 as of today. To narrow this gap and to promote wider use of electric two wheelers, the Govt of India is planning to introduce Green Tax on petrol vehicles which will also tackle concerns over rising crude oil imports and increased vehicular pollution. 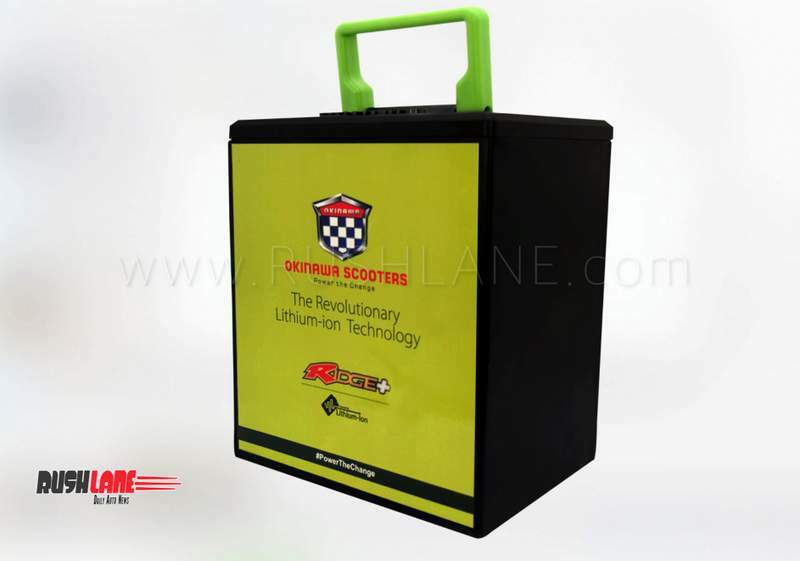 The difference in price is due to the fact that most parts used in the manufacturing of electric scooter, such as motor, batteries, controllers and power units are not locally manufactured. They are imported, and thus costs are high. With the help of petrol powered two wheelers, govt of India plans to push forward sales of EVs. Image for representation. With this new tax this gap could be reduced, urging more buyers to opt for electric vehicles, which will result in higher sales. The increased demand for electric two wheelers will also allow component makers to invest and start manufacturing these parts in India itself so as to keep costs down. It is an endeavour to bring around 1 million electric two wheelers in the road in the next couple of years so as to compensate for the rising number of petrol bikes which sees increased sales. In 2018, for example, 21.6 million petrol powered two wheelers were sold in the country with the two wheeler segment registering growth of 12.8%. Electric two wheelers is the future. 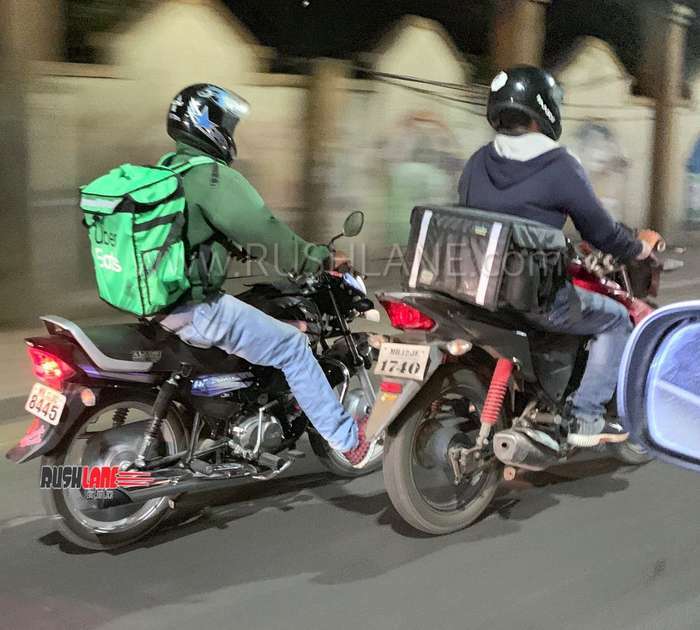 Mahindra, Bajaj, Hero, Honda, Suzuki, Yamaha all have shown interest in entering the EV 2 wheeler segment. It is ironic that this call for Green Cess on two wheelers, comes at a time when stalwarts in the two wheeler industry such as Pawan Munjal of Hero MotoCorp, and Venu Srinivasan of TVS Motors have called for reduction in Goods and Services Tax on motorcycles and scooters. The new safety norms along with transition to BS VI emission standards will also see prices of two wheelers being increased substantially. Auto makers have raised objections to this proposal. They cite that these added taxes would have an adverse effect on the manufacturing industry. Passenger vehicles already attract the highest rate of GST at 28%, along with cess of 3-22% on diesel vehicles, depending on size and engine capacity. On top of this, automakers have to deposit 1% on ex-showroom price of diesel vehicles as environment charges with Central Pollution Control Board in NCR. Road tax on diesel vehicles is also higher than petrol vehicles in Delhi by 25%.